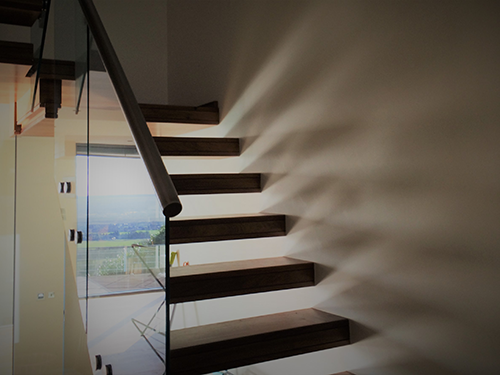 We are a friendly RIBA Chartered Practice based in Tunbridge Wells, Kent. 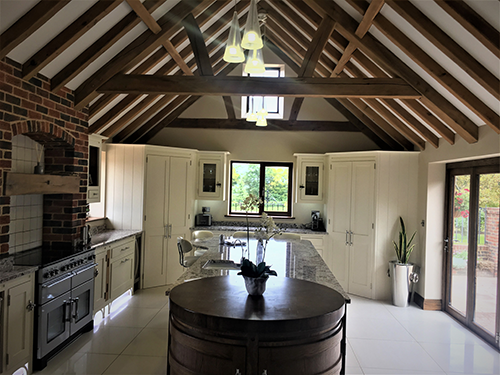 As RIBA Chartered Architects we provide a high quality Architectural services which covers Kent, Sussex & London. Feel free to get in touch for your free initial consultation to discuss your ideas and specific project requirements. At this stage you will be able to find out about us & the service we offer. 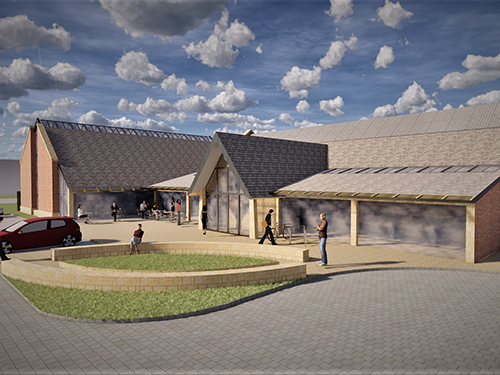 Following the initial consultation, we will be able to provide a written quotation which will outline the project brief and extent of our services. We offer you a full range of design services to prepare proposals in line with the project brief. These services may include; feasibility studies, sketches, 3d conceptual ideas visuals to explore the potential and spatial arrangements. 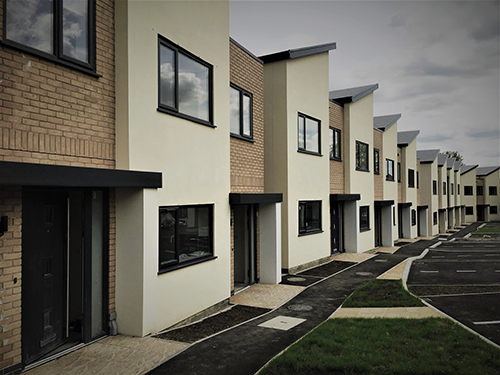 We work closely with Local Authorities and have establish a highly regarded reputation for achieving successful Planning Approvals. 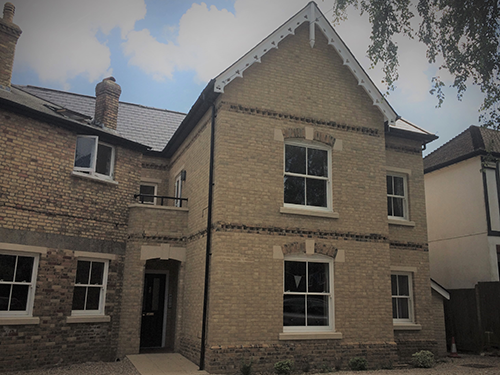 From the approval of your design we then develop technical drawings to satisfy Building Regulation requirements, and prepare construction information to enable construction on site. These may then be used for costing purposes and form the basis for the contract of the works for your project. We can also administer the contract through to the completion of the project and post contract period. 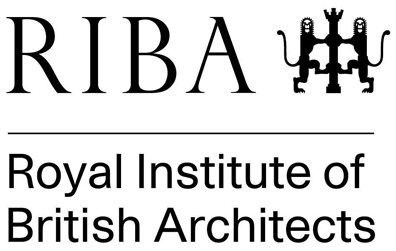 As members of the RIBA, we offer quality assured services in Architecture and related services. 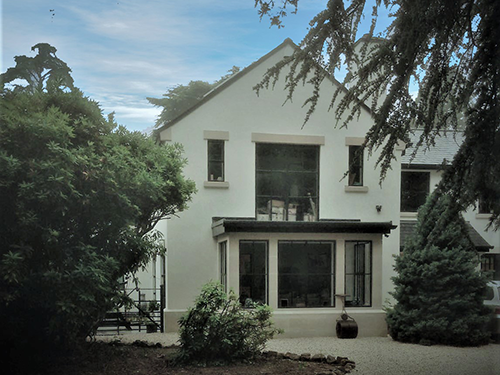 We are an established team of architects in Tunbridge Wells, Kent. Find out more about us.